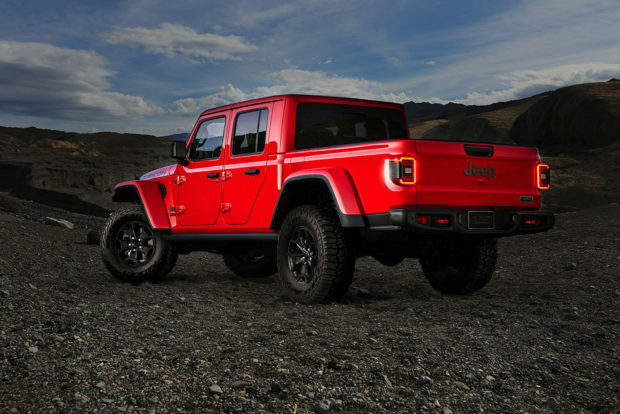 Jeep is celebrating Jeep 4×4 day, which is naturally 4-4-19, by putting the preorders for the 2020 Gladiator Launch Edition live. 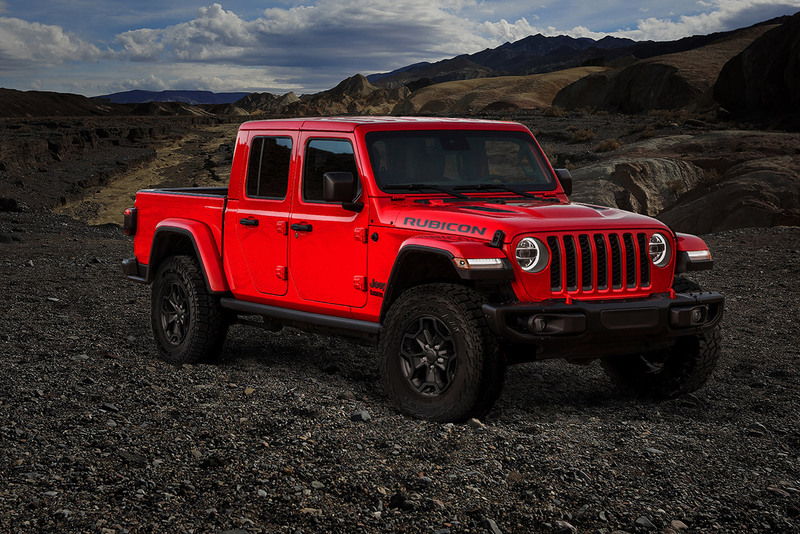 The Launch Edition trucks are fully-loaded Rubicon models that come with unique badging, wheels, and interior accents. The Launch Edition is a limited edition truck with just 4,190 units to be built. 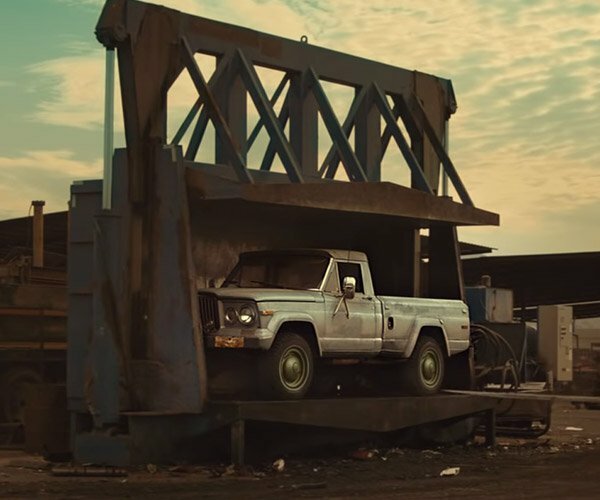 The production number is a nod to the Toledo, Ohio factory where the truck is built. April 4 is the only day that this model can be preordered, and you can bet the production run will sell out fast. The Launch Edition features a unique forged aluminum tailgate badge, 17-inch Mid Gloss Black aluminum wheels, 33-inch Falken Wildpeak All-Terrain tires, a wrapped instrument panel mid-bolster painted in Monaco silver and black leather seats with red accent stitching. 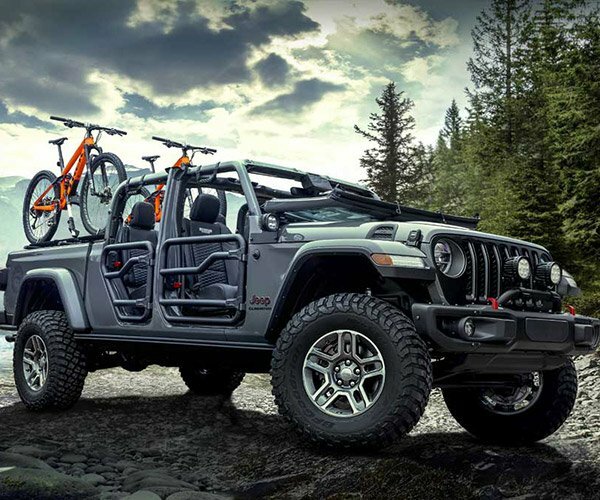 Preorders are happening on Jeep.com. Buyers that preorder the launch edition will be entered to win $100,000 to let them take a year off and pursue adventures in their Jeep, though they’ll need to submit a Gladiator video in order to qualify. 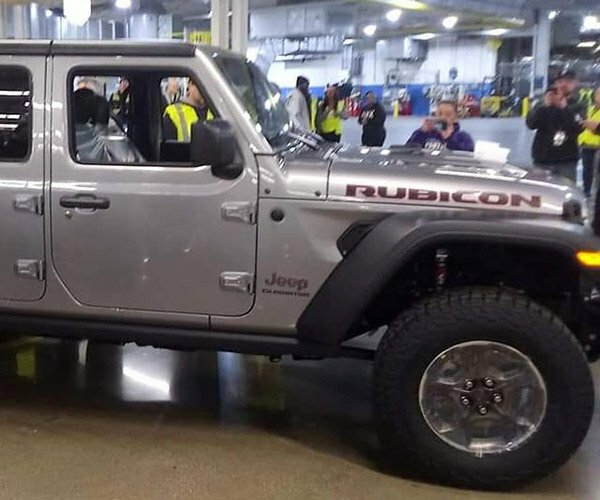 Pricing for the Launch Edition hasn’t been announced, but it’s sure to be several thousand more than a standard Rubicon.